MP4 high-definition video file of Billy Buckett – A Rock ‘n’ Roll Love Story Live at the Logan Entertainment Centre. 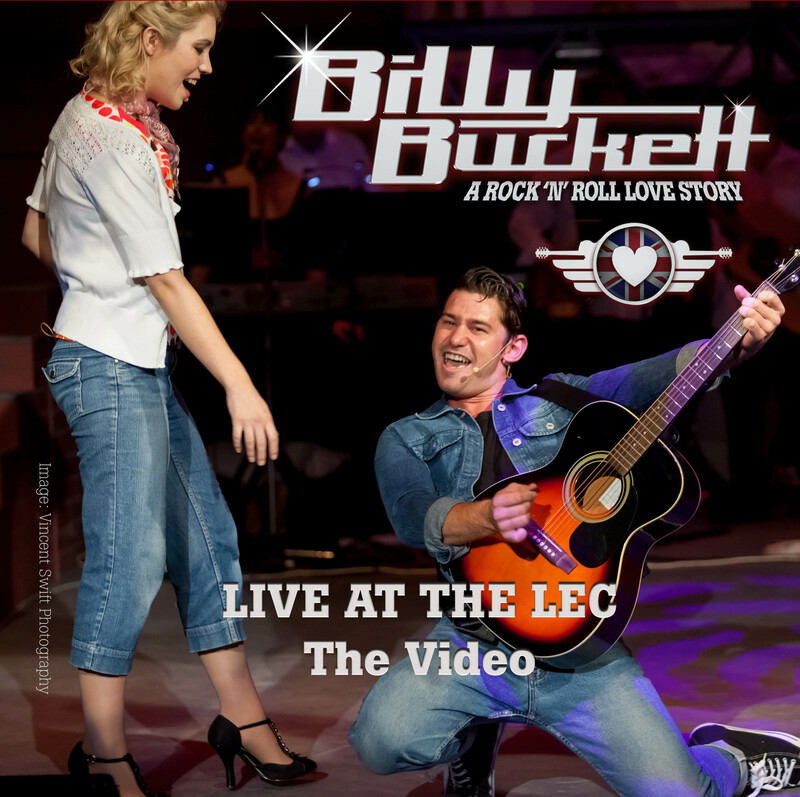 Billy Buckett – A Rock ‘n’ Roll Love Story LIVE at the Logan Entertainment Centre, Queensland, Australia. Performed by Footlights Theatrical Inc.